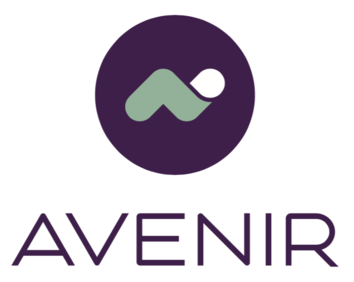 Profile Avenir Technology is a company with an innovative approach to building post-trade systems for the worlds Financial Market Infrastructures (FMIs). Services offered Unconstrained by the legacy of existing offerings, Avenir Technology's CSD and CCP solutions put the information you need at your fingertips via a secure, attractive, intuitive and responsive interface, whether on your PC, tablet or phone. Combined with industry-standard messaging, we can quickly supply an infrastructure to please risk managers, CEOs and CFOs, as well as regulators. Customers in London, Malawi, Vietnam and Kazakhstan are already benefiting from having better and faster post-trade infrastructure, with more on the way.